While Dr. Brad loves to see families of all ages, he specializes in pregnancy and pediatric care. He has completed over 300 hours of pediatric training and continues to expand his knowledge with the International Chiropractic Pediatric Association. 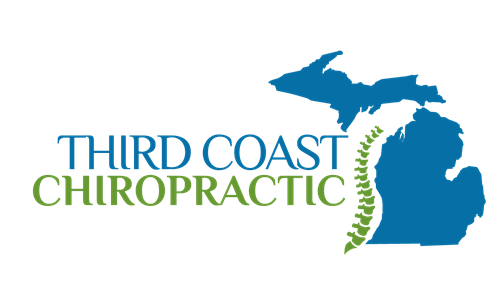 He is in the final stages of becoming certified with the ICPA and will be the first chiropractor in Traverse City with this certification. He utilizes the state of the art technology along with one of the most advanced chiropractic techniques to deliver specific and gentle chiropractic care. Dr. Brad utilizes Torque Release Technique that is both gentle and specific. Dr. Brad is a neurologically based chiropractic office that specializes in pediatric and pregnancy care.